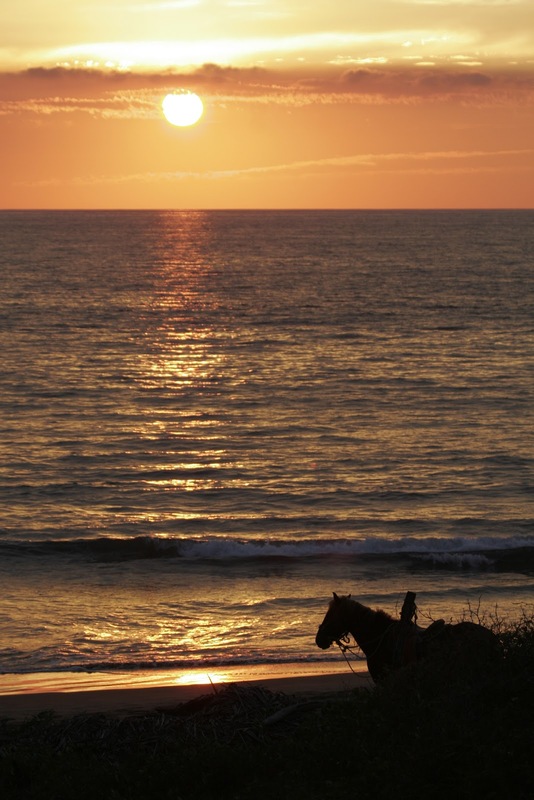 Kristy's Awesome Surf Adventures: I Need A Surf Vacation! I Need A Surf Vacation! Former World Champion Kristy Murphy and I have been doing surf trips together and taking like-minded women and a few men who yearn for ocean adventures for over ten years now. As professional surfers we were also very lucky to have the great opportunity to travel the globe together where we've made awesome friends world-wide. It's been a great run. This past September, however we drove to Florida, in order for Kristy to work for her Dad out on the sugar farms planting cane. For the first time in my life, I am living in an area that has extremely inconsistent surf and absolutely no Mexican food, even though there are heaps of Mexicans living in this area...shock shock. 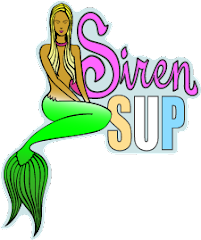 I have been keeping busy marketing for our Siren Surf Adventures retreats and working for Jupiter Pointe Paddling where I get to teach stand up paddle everyday and am on the water constantly but boy am I ready to get back to La Saladita and fresh Mexican food! I know it's only been a few long months but I CANNOT wait to return to our 100 yard long left point break and homemade tortillas. 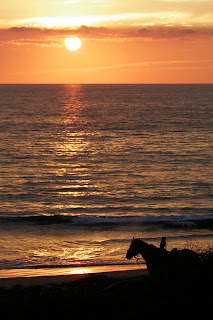 Here are a few photos to help our followers understand my longing to return to our Mexican paradise! Don't let the size fool you...it's over-head out there! Over-head and Perfect! Another Empty Perfect Mexican Wave for our Peeps! One of the best nose-riders in the world! Kristy Murphy shows why she's a champ! Yoga with one of the highly acclaimed yogi Peter Peterson! Our home on the ocean just steps away from the surf! The best fish tacos in Mexico! Thanks Señora Celia!